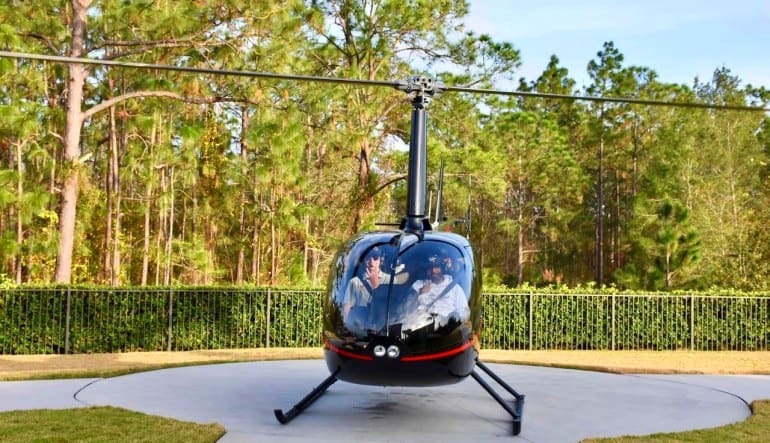 If you’re into big-attraction sightseeing, this Orlando helicopter tour is right up your alley! You’ll travel 50 miles cloud-level and get to see it all! Imagine travelling from Sea World to Disney World and Universal Studios, catching every attraction along the way (and all this without standing in a single lineup!)? What’s more, imagine doing this all in under an hour? The launch site is located right near I-Drive, Orlando’s most happening stretch. Head over Sea World and Discovery Cove for great views of all the amazing marine life! 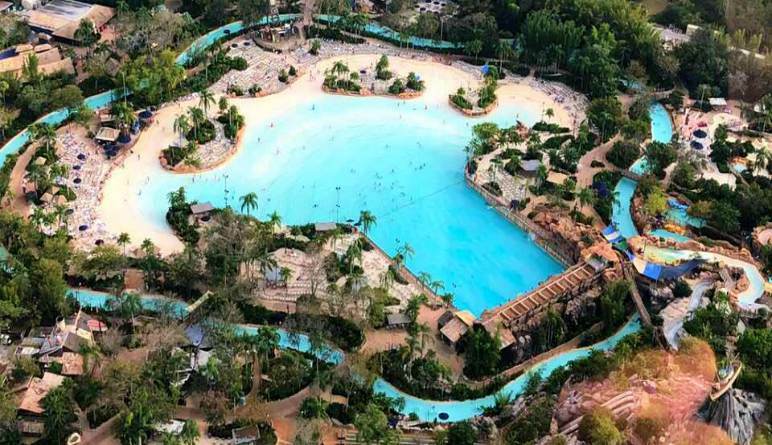 Travel above Eight Disney Resorts, Downtown Disney, Pleasure Island and Typhoon Lagoon. Key West Resort, Caribbean Beach Resort, Epcot, Swan and Dolphin Resort. See Hollywood Studios, Tower of Terror, Blizzard Beach, Animal Kingdom, All-Star Resort, Disney's Wide World of Sports, Pop Century Resort and Old Town. It’s not over! 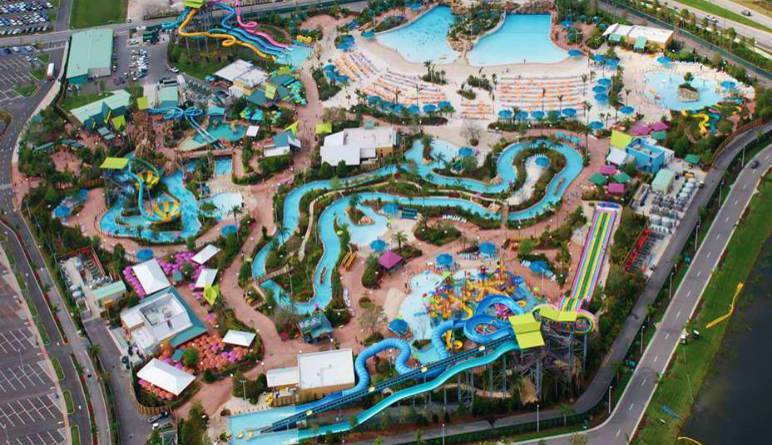 Head to Universal Studios where you’ll swoop over Wet-N-Wild, Islands of Adventure, Aquatica Water Park and then finally, fly over Nickelodeon Resort. The 20-minute excursion is a whirlwind of wild animals, resorts, rollercoasters, colorful landscapes and much, much more! 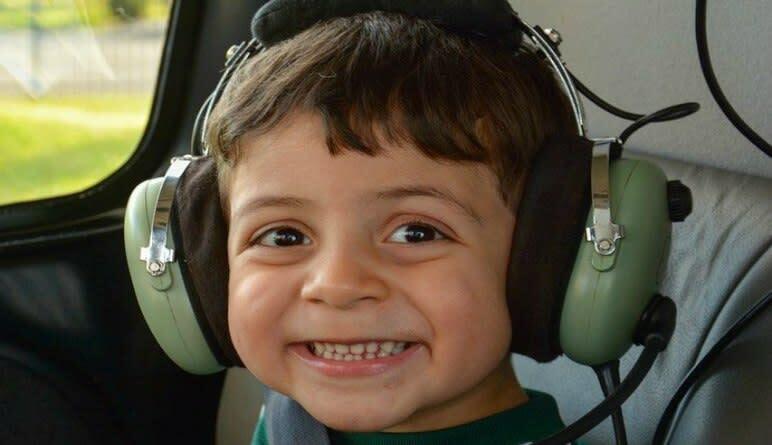 First time in a helicopter for both of us and we weren’t disappointed. The 20 minutes flew by (see what I did there) ?? The Adrenaline Team is incredible. Callie from Adrenaline was able to give me all the important information we needed to prepare us and make our day an absolute pleasure. I enjoyed the experience.....had never been in a helicopter before. Just wish it could have been longer. The experience was very well done from start to finish. My son and I had a great time.